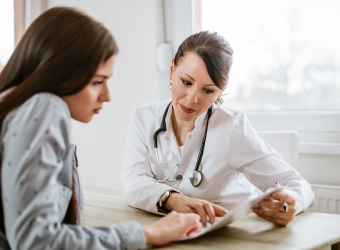 If you are like many consumers, when your doctor gives you a new prescription, you go on autopilot – automatically driving to your most convenient local pharmacy. 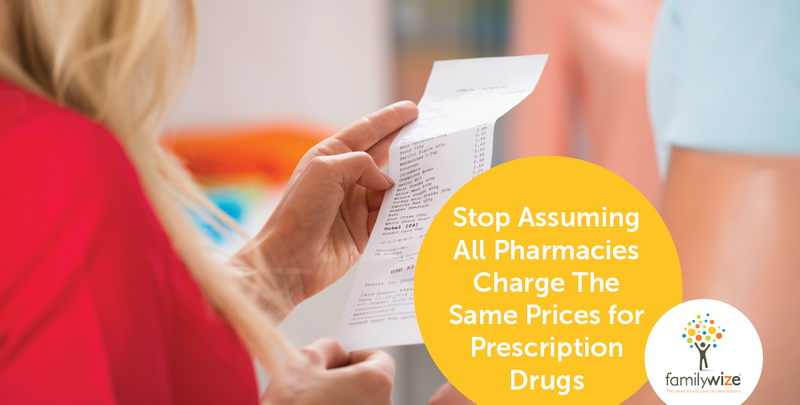 Most of us assume that all pharmacies charge about the same amount for prescription medications. Unfortunately, that is not the case. 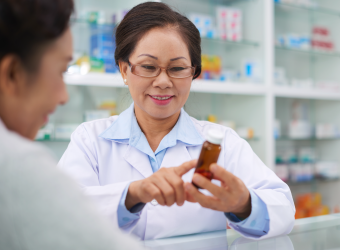 Prescription prices can vary widely from pharmacy to pharmacy. Research published in JAMA Internal Medicine showed that the 30-day cash purchase price for three generic heart medications ranged from $20.19 to $256.77 for the low doses of the drugs, with a median price of $67.98. The cost was between $12 and $397.58 for the high doses of the drugs, with a median price of $70.68. The study did not find a connection between drug price and geographical area or type of pharmacy. Researchers also found that drug prices varied even at stores owned by the same major pharmacy chain. Analysis indicated that it was the retail pharmacy – not drug dose, therapy plan, pharmacy ownership, or pharmacy location – that was the primary cost driver. Sadly, a separate study published in the Journal of Health Services Research did find that in Florida drug prices at pharmacies in lower income areas tended to be approximately nine percent above the statewide average. Independent pharmacies in the poorest ZIP codes charged the highest average prices for prescription medications. Because patients in these ZIP codes are also more likely to be uninsured, these price discrepancies can truly become a barrier to treatment. 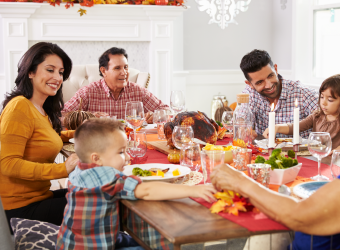 Particularly if your treatment is long term, includes multiple medications and/or regular refills, taking a few minutes to compare local pharmacies before filling your prescription can save your family a significant amount of money. Our drug price comparison tool is a great place to start! It allows you to quickly compare drug prices at local pharmacies by simply entering your medication name (brand or generic) and your zip code. 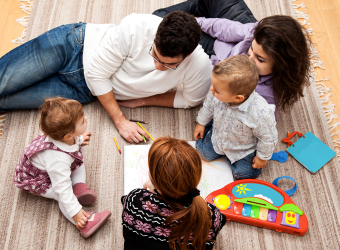 Once you have located the pharmacy in your area with the lowest price, use your free FamilyWize prescription discount card to receive your medication at the reduced rate. 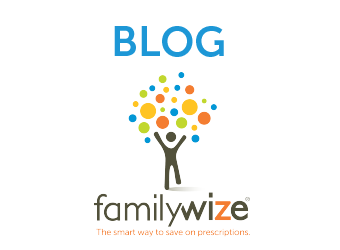 If you have multiple prescriptions, either for yourself or across your family, you can create a FamilyWize Medicine Cabinet account to store all of your family’s prescription information. This free account allows you to easily compare drug costs and find the right pharmacy to meet your needs. Don’t assume the corner pharmacy your most affordable option. 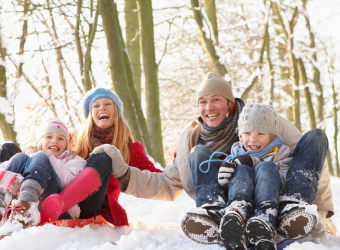 With a little research and an RX discount card , you can save big on the prescription medications you need.